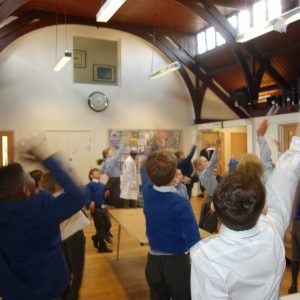 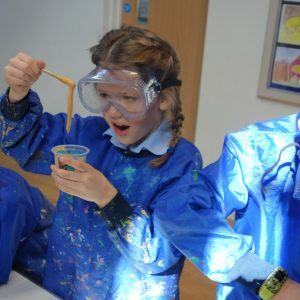 Year 4 kick-started Monday morning with a Mad Scientist who was amazed by what all the children had learned during this term’s topic, States of Matter. 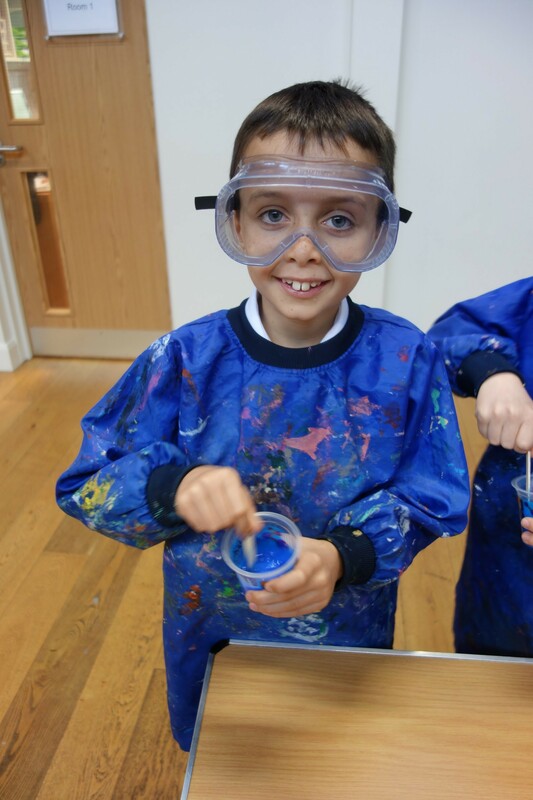 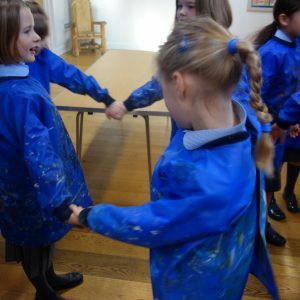 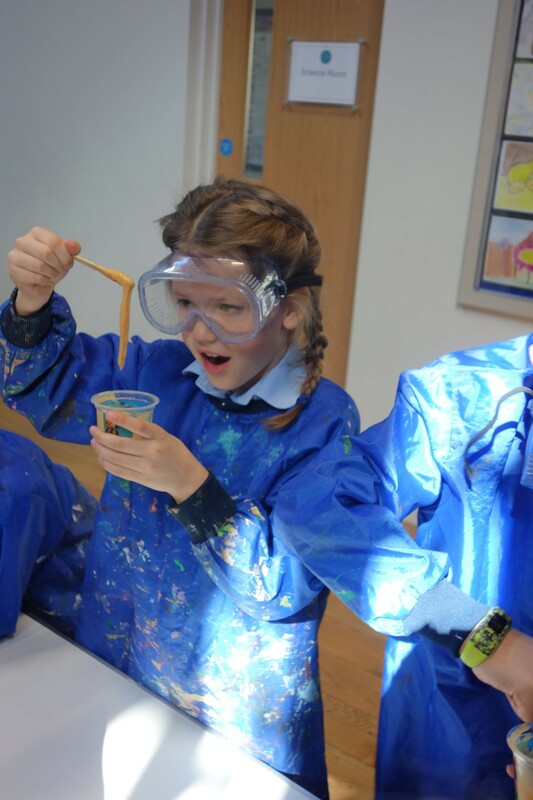 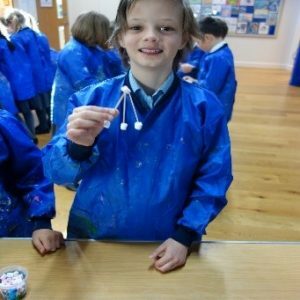 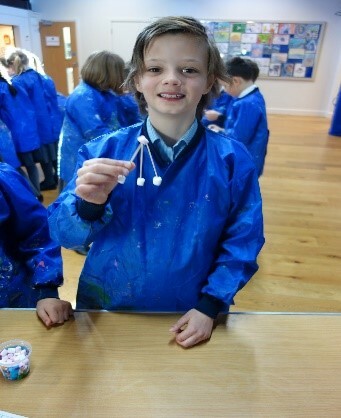 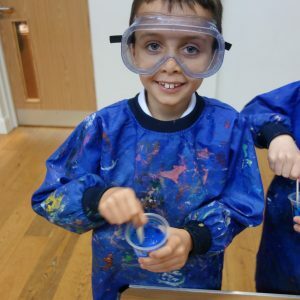 The pupils enjoyed becoming particles and then making their own sticky slime! 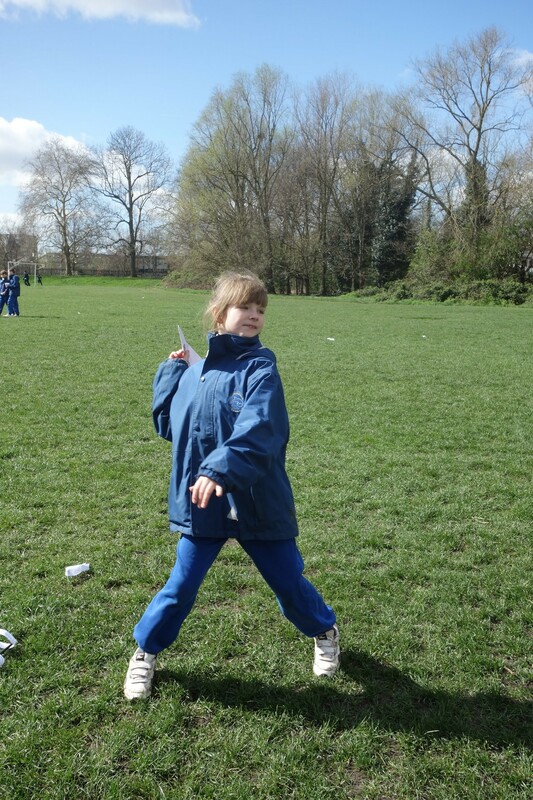 She then introduced our next topic of Forces and Friction. 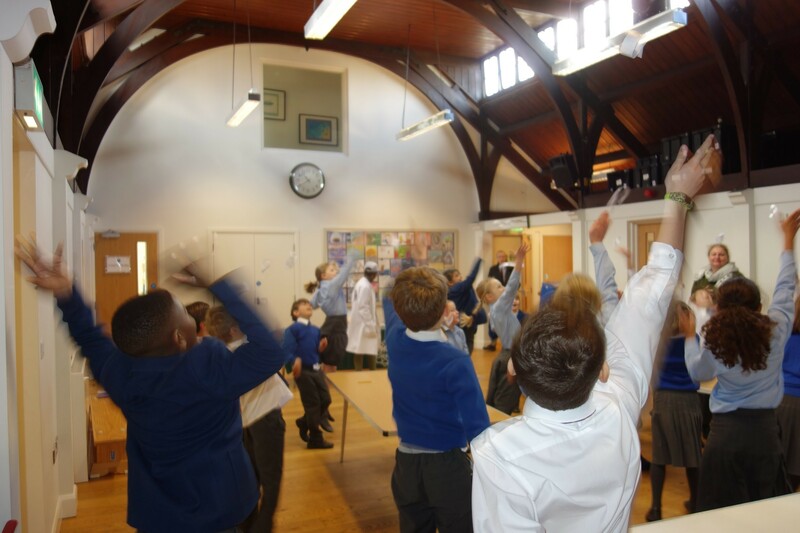 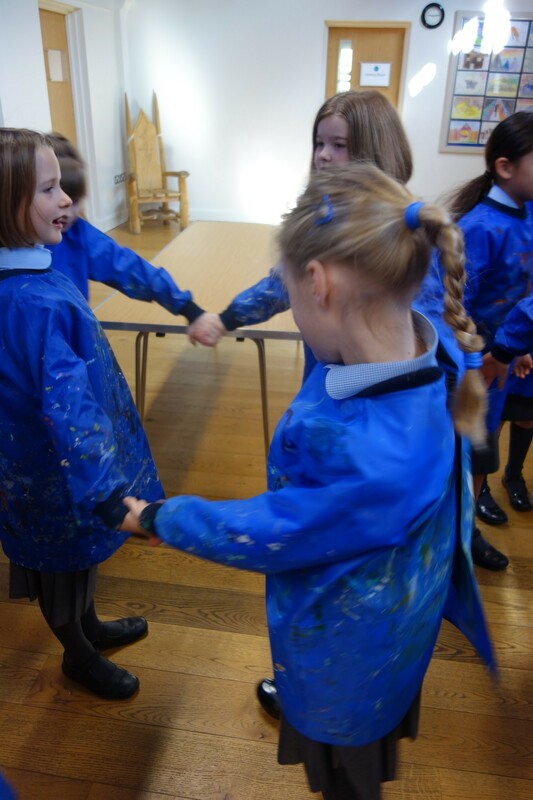 This involved playing a quick-fire game of “Gravity, Lift, Thrust or Drag” which got the pupils moving. 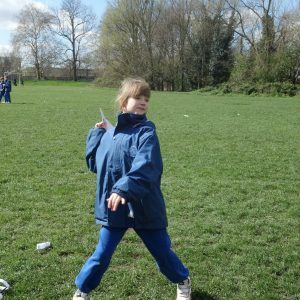 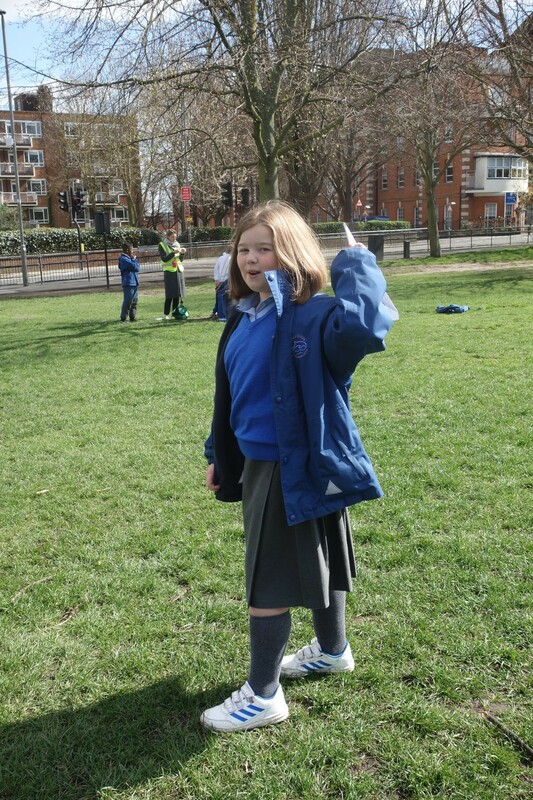 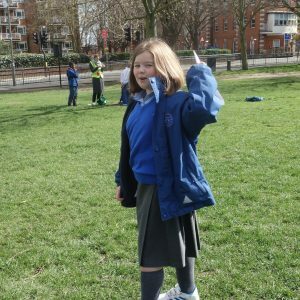 After that we created three different types of flying objects and tested them out on the windy common. 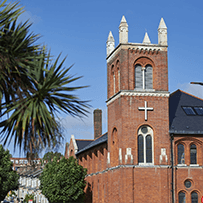 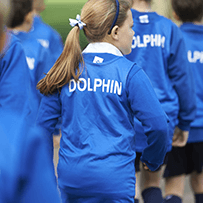 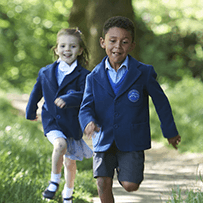 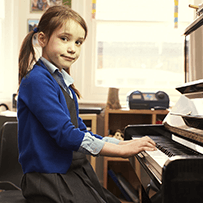 Dolphin School is hosting a Senior School Fair on Thursday 16 May from 18:30 – 20:00.
independent secondary schools for their children.